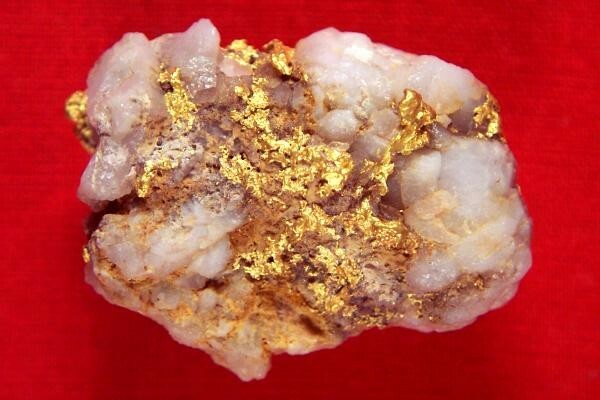 This 21 Gram (324 Grains) Australian gold nugget in quartz specimen is from Western Australia. The gold is very pure (92% to 98% pure - 22KT - 23KT). The specimen is 1.2" x 1" x 1/2". As you can see from the photo, the gold is a gorgeous buttery yellow color. 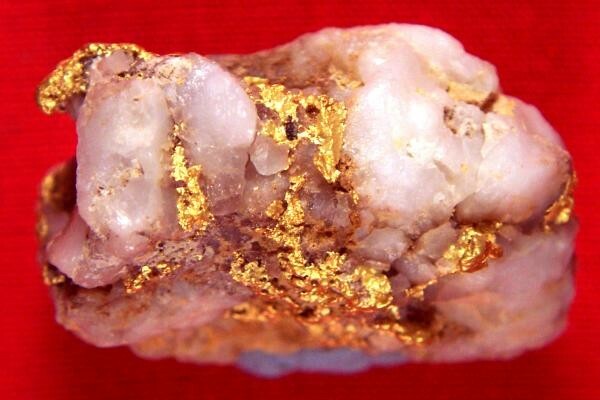 Australian Gold Nugget in Quartz Specimens are a great way to invest in gold bullion.